DEBT: Ingenious Substitute For The Chain And Whip Of Slavery. The average American credit card debt is $10,902. Most stores charge 20% for the use of a credit card. Seventy-five per cent of people pay a rate higher than 15%. People are afraid to let others, even their spouse, know of their credit card debt. They consider it to be a failure or a weakness. 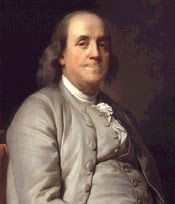 Benjamin Franklin advised that it was better "To go to bed hungry than to rise in debt". Thomas Jefferson said: "We must not let our rulers load us with perpetual debt" and "Never spend your money before you have it". The Bible advises: "The borrower is the slave to the lender" Proverbs 22:7. I do not own a credit card, although I have told my wife to get me one before I start sailing the loop in July. You cannot stay in a motel these days without a credit card. I think I live a good life! I have no debt. I always pay cash. It's true, our paid for home is 111 years old. I drive a van, my wife drives a small Lexus and we own a Lincoln Town Car, all older and debt free. We have a lake side retreat. We've spent the last 26 Octobers in a beautiful penthouse suite in a beach front condo. I have four boats. AM I RICH? Anything but! HOW DO I DO IT? I plan way ahead. The penthouse suite is $2,000 a week in season. 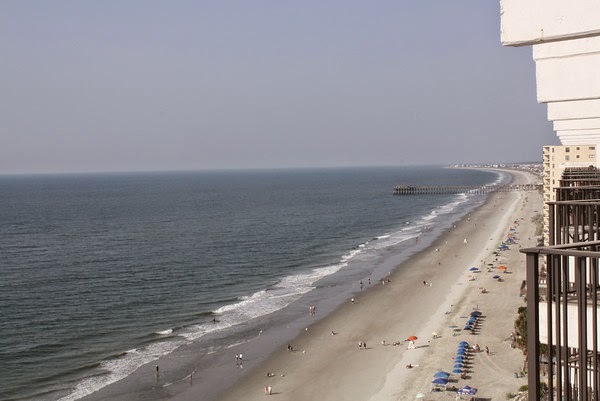 In October, when it is not crowded and the weather is perfect, it leases for $1,350 for the month. I pay a $100 reservation and then pay a $100 each month. Come October, the lease is paid. That's how I run my entire life. Getting fit is about mind over matter. I don't mind and it don't matter! 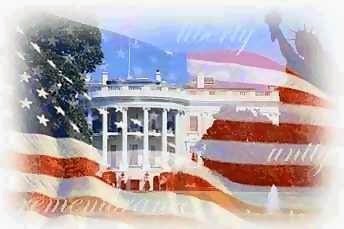 Somehow, America and Americans must realize that we cannot spend our way out of recession nor borrow our way out of debt. We must return to the day when if something costs too much we do without it until we can afford it. We cannot pay people for not working. We cannot continue to give our treasure to people who hate us and wish to do us harm. On My Honor I Will Do My Best.........let it begin with you!